Where Have All The Horny Toads Gone? 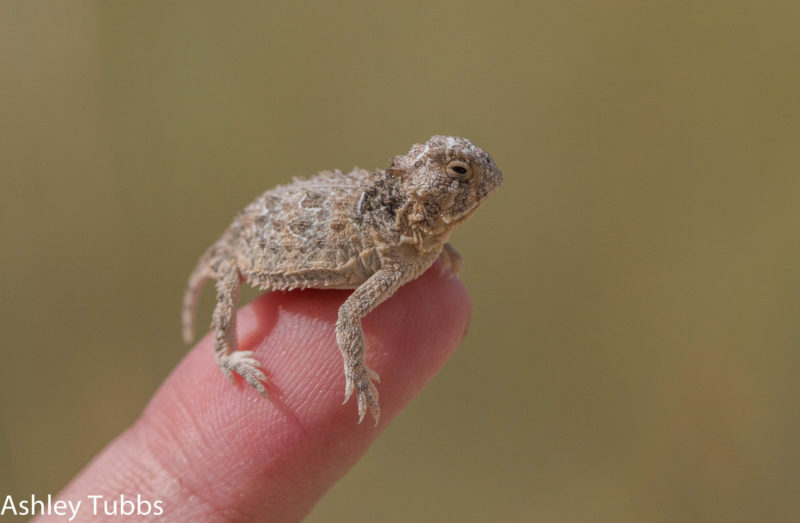 Texas used to be full of these “little dinosaurs.” Their scientific name si Phrynosoma Cornutum, but they’re also called horn frogs or horned lizards by those who remember when they were plentiful. They looked for all the world like little dinosaurs – at least to us kids they did. When you’d get down on their level, lying on the ground, seeing them eye to eye, they looked prehistoric and formidable. You had to be careful, being eye to eye that way, because they could shoot blood out of theirs. You also couldn’t stay on the ground too long because the little dinosaurs’ favorite prey would soon be all over you – big red ants – harvester ants. They’d eat 100 of those red ants a day. The dinosaur I’m talking about, so plentiful in my boyhood, was the horny toad. They were also called horn frogs or horned lizards, and we considered those the scientific names for them. We were wrong, though. The truly scientific name is Phrynosoma Cornutum. Where have all the horny toads gone? When I was ten, I could walk out in the back alley, a landscape of caliche and goat heads, and you could find dozens of horny toads in just a few minutes. Even though we were barefoot much of the summer, we never went out there barefoot. Stepping on a Lego barefoot is almost imperceptible compared to the attention stepping on a horny toad will command. It will certainly focus your mind as few things can. Goat heads, too, have earned no small share of respect in this regard. Many people theorize that horny toads, officially listed as endangered in Texas since 1977, have disappeared because of pesticides or the arrival of the fire ants. 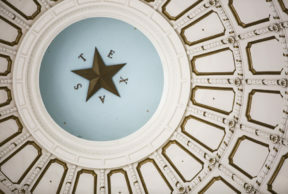 “As always, it isn’t one thing,” says Bill Brooks, a founding member of the Horned Lizard Conservation Society of Texas. He told me that “it’s a combination of things” that created a perfect storm of bad news for horny toads. The first challenge for horny toads was the crazy promotions run by businesses, particularly movie theaters and gas stations back in the ’60s. You could get a free or half-priced ticket at some movie theaters by just showing up with a horny toad. Sometimes gas stations would give you a free gallon of gas for a horny toad. I have no idea what they did with them. Perhaps they sold them by putting ads in the back of comic books, the Ebay of that day, and shipped them up north where no doubt their days in some eight year old’s shoe box were numbered. The lion in the living room may have been involved. Bill Brooks said that he has seen coyotes try to eat them, but rarely successfully. The horny toads release a foul-tasting chemical from their eyes and the coyotes drop them. They are also quite good at puffing themselves up and looking quite menacing which gives them some added protection against coyotes, and snakes, too. And then the fire ants drove out the red ants, which the horny toads won’t eat. Having been bit by both, I understand their reluctance. Just sad to hear of their plight. I do miss the little guys. To me they are as Texas as rattlesnakes, longhorns or Willie Nelson, which is why they are the Official Texas State Reptile.